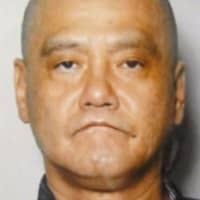 Police on Wednesday raided the Tokyo office of a yakuza group associated with a man wanted in connection with a murder earlier this month in Shinjuku Ward. 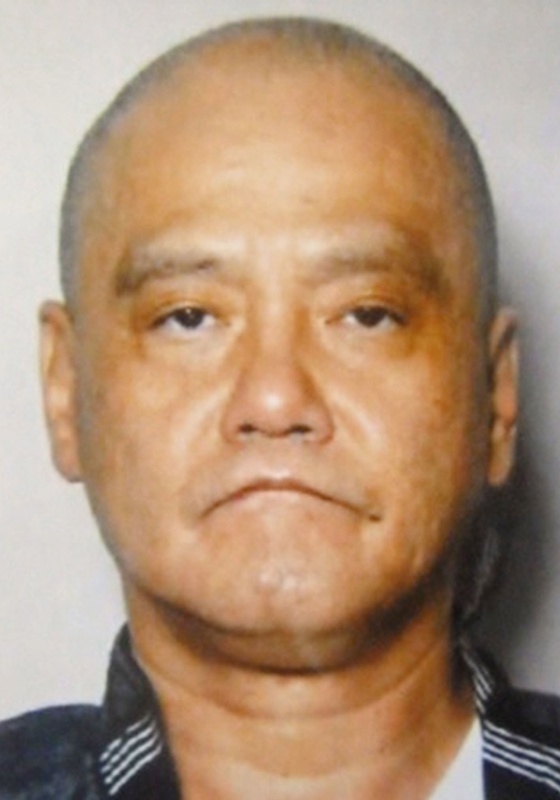 Masaru Abe, 56, a member of a group under the Sumiyoshikai crime syndicate, is wanted in connection with a fatal shooting in the Kabukicho entertainment district on Jan. 21. He is also suspected of having violated the firearm control law. The victim, Lee Hung Jong, 65, who was found collapsed inside a karaoke establishment with three gunshot wounds, was a member of a separate group under Sumiyoshikai more than 20 years ago, and is believed to have been acquainted with Abe, according to the police. Abe is alleged to have fled from the scene on a motorcycle before getting in a van and being driven to southern Saitama Prefecture. 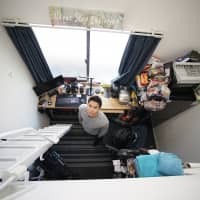 Abe is suspected of shooting Lee from close range inside a room on the fifth floor of the karaoke outlet in Kabukicho around 6:30 p.m. on Jan. 21, police said. The area is known for hosting yakuza members and is also a popular commercial area among foreign visitors.